Stateside's conversation with state Senator Tonya Schuitmaker, who is running for the nomination of Republican Attorney General. On August 25th, Republicans will meet for the 2018 state convention to nominate candidates. 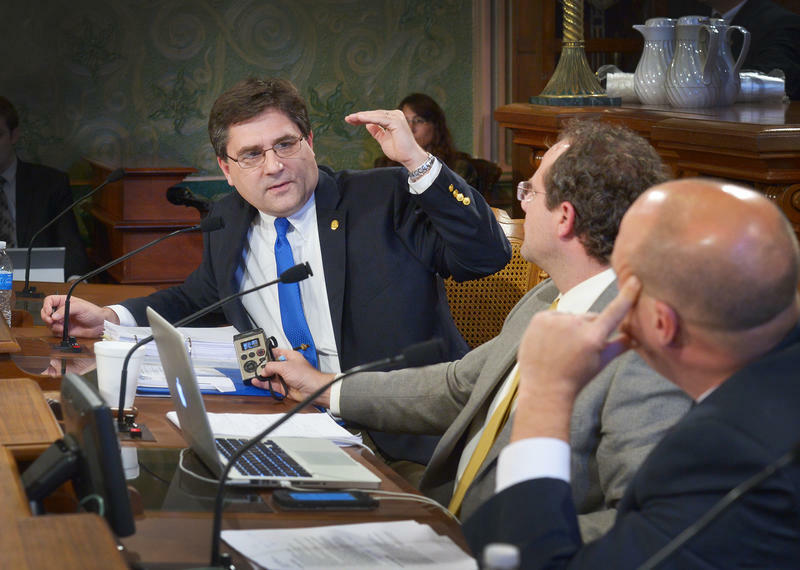 Among those vying for the nomination for Michigan Attorney General are Representative Tom Leonard, currently Speaker of the House, and state Senator Tonya Schuitmaker. 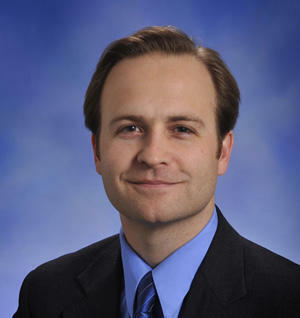 In preparation for the November elections, Stateside has been sitting down with the candidates for Michigan governor. Michigan's Lt. 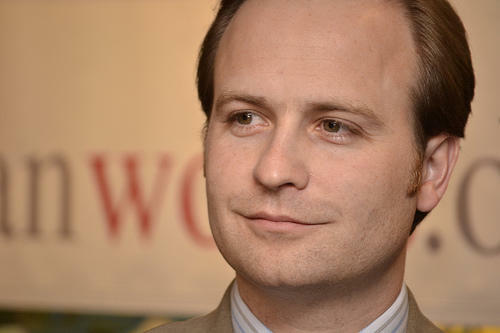 Governor Brian Calley is one of those candidates. 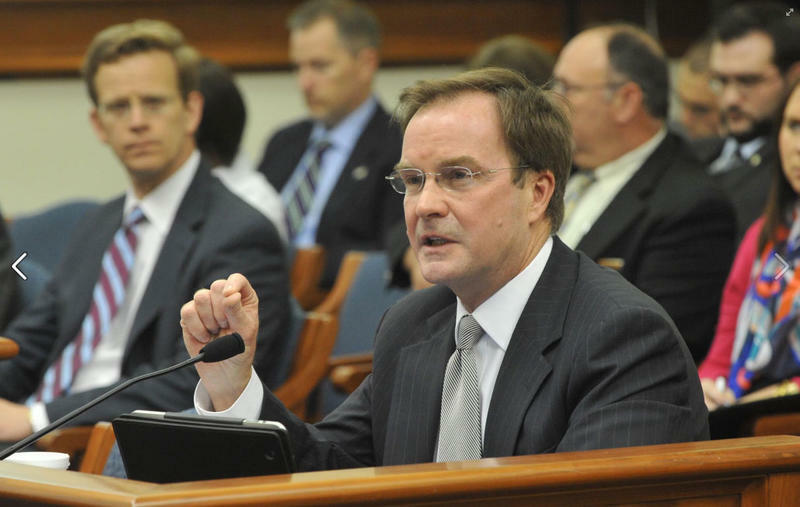 Stateside's conversation with state Attorney General and Republican gubernatorial candidate Bill Schuette. It's just starting to feel like summer, but Michigan's candidates for governor are focused on November. We've sat down with the Democrats running for their party's nomination. 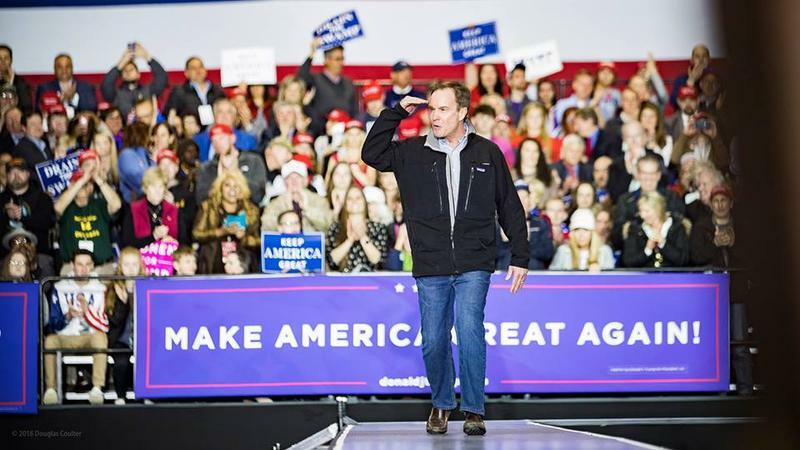 And now, we turn to those vying for a spot as the GOP's contendor. Listen to Stateside's Lester Graham talk to Democratic gubernatorial candidate Shri Thanedar. This week, Stateside has been talking to the Democrats running for their party’s nomination for governor. 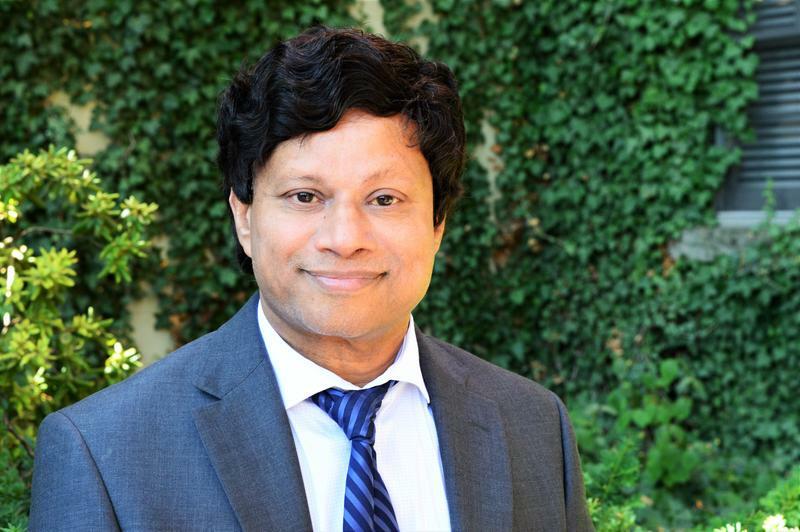 Shri Thanedar is an Ann Arbor businessman who is primarily self-funding his campaign, and he joined Stateside’s Lester Graham to discuss his stance on the issues, as well as the latest political controversies. 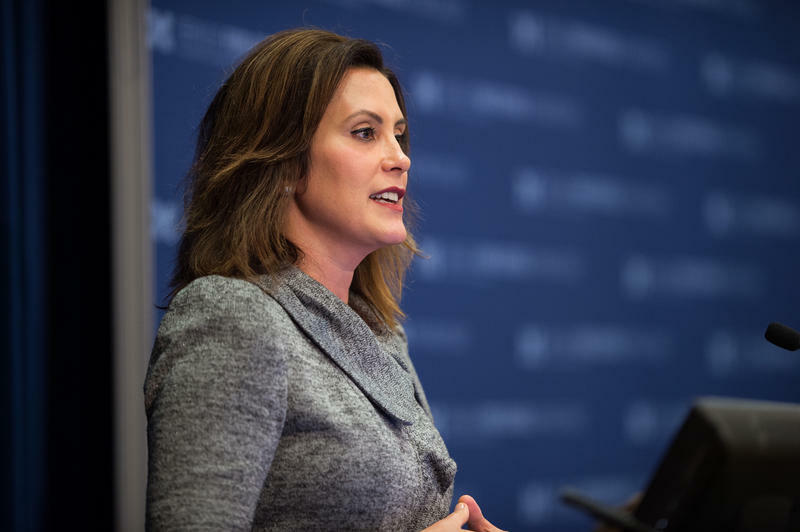 Listen to the full interview with Democratic gubernatorial candidate Gretchen Whitmer. Election season in Michigan is heating up, even if the weather isn’t. 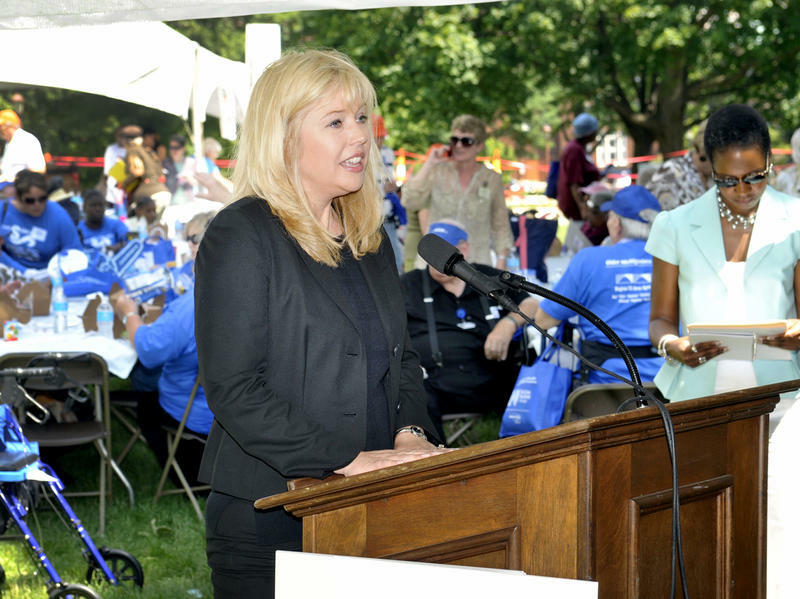 With four months before the August primaries, and a state Democratic convention this weekend, Stateside decided it was a good time to check in with the 2018 gubernatorial candidates. 2018 is an election year in Michigan, and the primaries are already four months away. Before the campaigns get too chaotic, Stateside decided to check in with the candidates. This week, we’ll talk to the Democratic candidates ahead of the party's 2018 State Endorsement Convention. 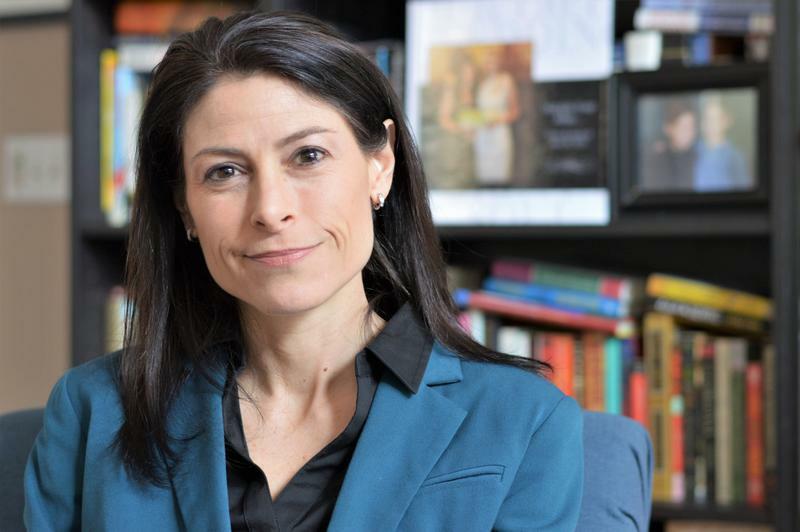 Party leaders will endorse a candidate for attorney general, secretary of state and the State Supreme Court. The Republican candidates will stop by later this month.